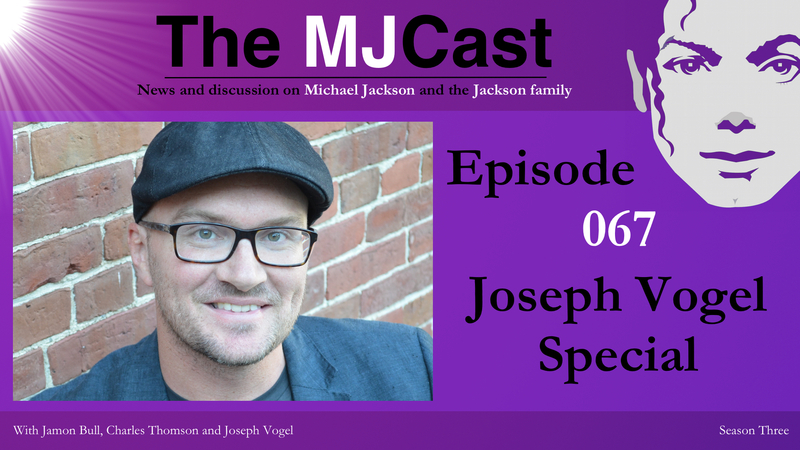 After an extended break from the Michael Jackson fan community, author and Merrimack College professor Dr. Joseph Vogel is back. 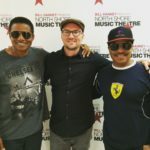 He appears on this week’s special edition of The MJCast to mark the release of his fully revised book, ‘Earth Song: Michael Jackson and the Art of Compassion‘. 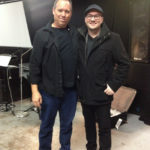 Interviewed by Jamon Bull and Charles Thomson, Vogel gives the most candid interview of his career. 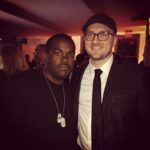 After attracting criticism for his endorsement of fake tracks released on the MJ Estate’s first posthumous album, Vogel left social media several years ago. In this exclusive interview, Vogel tells The MJCast he no longer stands by his old comments and now believes the songs are fake. The Estate assured him it had evidence they were real but, over the years, he came to realise that simply wasn’t true. Fans who boycott the Estate over the release of those songs are being perfectly reasonable, says Vogel. He hasn’t spoken to the Estate for around two years and hasn’t been approached to appear in Spike Lee’s rumoured Thriller documentary. He is now actively seeking a publisher to reprint his first MJ book – ‘Man in the Music‘ – in part so he can remove his words on the fake tracks and cease to acknowledge them as MJ songs. Also in this bombshell interview, Vogel discusses how and why he revised his Earth Song book, why he left social media, whether the fans who turned on him were justified and what his next projects will be. Joe’s revised edition of ‘Earth Song: Michael Jackson and the Art of Compassion’ includes fresh insights based on new evidence and interviews with key MJ collaborators, like Earth Song short film director Nick Brandt. 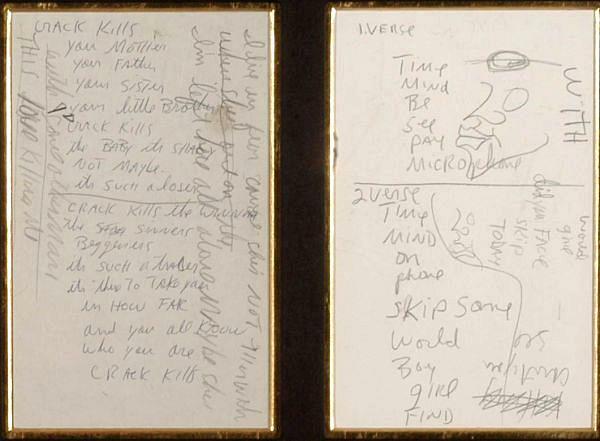 In addition to writing several books on Michael Jackson, Joe has appeared in the Estate’s documentaries on the Bad and Off The Wall albums and wrote the liner notes for the Estate’s Bad 25 box set. The Michael Jackson Estate and Sony Music’s Michael Jackson Halloween album; Scream.